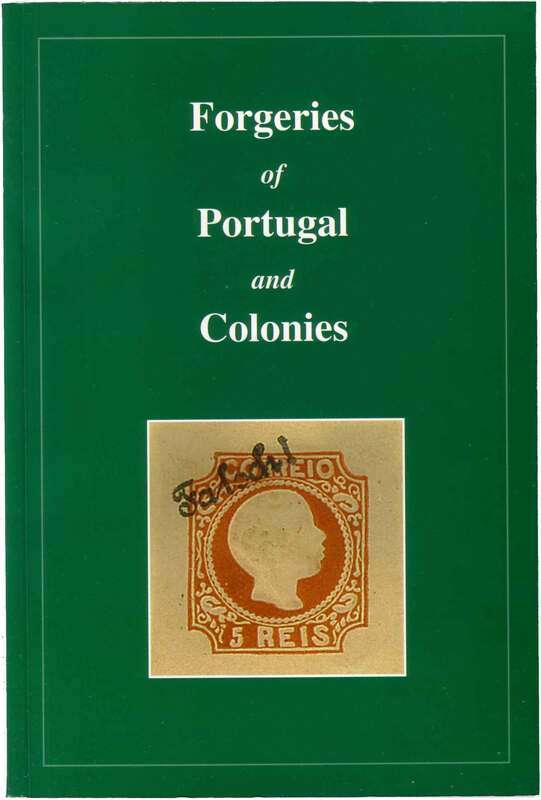 This great book on the forgeries of Portugal and its ex-colonies was authored by renowned British philatelist Capt Dave Davies and was published by our very own Portuguese Philatelic Society. This book has 137 pp and is well illustrated with superb coloured scans, sketches and well researched text. A masterpiece on the rich Portuguese philately we all love!